Loans for small businesses have never been easy to get, and today, things haven’t changed much. 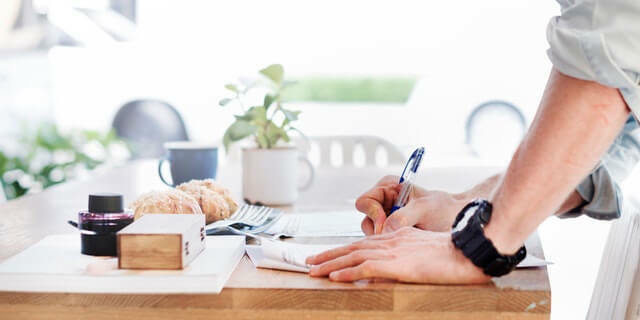 However, whether you’re looking to start a new business or improve the growth of an existing endeavor, there are some details that are often overlooked that, when addressed, can improve your odds of getting that loan. One key step that many entrepreneurs forget to take is to assess the specific type of financing they need. You are probably not ready to go looking for that loan until you ask yourself a few important questions for business owners, and follow this small business loan advice. What will you use the loan proceeds for? Any lender will need a detailed business plan for how you will use the money and how the funds will benefit your business. Your business plan is also in competition with any other plans that your prospective lender is looking at. Remember, the lender is seeking the best investment and return on the funds lent. Your business plan must stand above the rest and hold the lender’s interest. Now is not the time to pinch pennies. When will you need the money? It’s sad but true that many times, you can get a loan more easily when you don’t really need the money. Try to forecast when you may need capital so you can work on getting it before it’s an urgent need. Desperation shows, it’s the same theory as never look for a job without a job. Are you in a risky business? If your industry is on a downturn or experiencing high failure or delinquency rates, bankers will be more selective of your loan application. On the other hand, if your industry is doing above average, you’re more likely to get a loan. How experienced is your team? Lenders will want to know that your key players have experience in the business that you’re trying to grow, whether that’s launching a new business or taking it to the next level. Your business plan is the window into your company that banks and other lenders will use to introduce themselves to your company. Make sure yours is a professionally written and well-researched plan the covers any details that investors may want to ask about.